Lexington native Austin Kearns and Louisville native Todd Wellemeyer, who signed Minor League contracts with the Cleveland Indians and San Francisco Giants this offseason, will both be included on their respective team’s 25 man roster when Spring Training ends. Kearns, who was competing for the starting left field job with the Indians, will serve as the teams fourth outfielder and should see plenty of work as a right-handed substitute in a lefty-heavy lineup, Anthony Castrovince of MLB.com reports. Wellemeyer will break camp as the Giants’ fifth starter after beating top prospect Madison Bumgarner for the job, although Giants manager Bruce Bochy hasn’t officially named him the winner, Chris Hart of MLB.com reports. Four Kentucky Division One colleges were in action Tuesday, and each team won its game. Check out short recaps of those contests, including one in-state matchup below, with links to athletic department recaps. In the second weekly statistics leaderboard update, we’ll look at the pitching categories. To qualify for the ERA and batting average against, pitchers must have a minimum of 1.0 IP per team game (which eliminates UK closer Matt Little this week but makes UofL closer Neil Holland eligible with just one-third inning to spare). Stats are current through Sunday. We have two in-state midweek games in week seven, started by Morehead’s contest against Georgetown this afternoon. The big game of the week is of course WKU’s showdown at UK Wednesday which I will be attending. 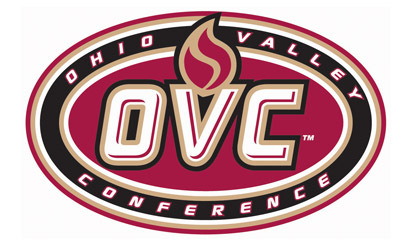 Eastern Kentucky University vs. Marshall University — 3:00 p.m. 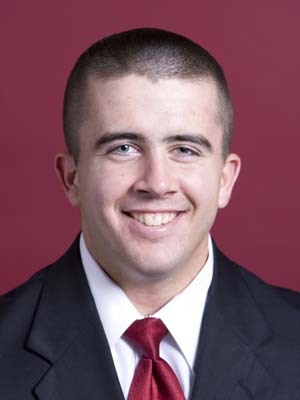 Pleasure Ridge Park alum and Arkansas third baseman Zack Cox was named Southeastern Conference Player of the Week after batting .556 and stretching his hitting streak to 23 games. Northern Kentucky University ace was named the Great Lakes Valley Conference pitcher of the week for the second time this season. The University of Louisville moved up to No. 11 in the latest Baseball America top 25, and Western Kentucky University moved up to No. 18. UofL stayed at No. 7 in the latest Rivals.com top 25 and WKU moved into the rankings at No. 24. NKU moved up to No. 19 in the latest Division II poll from The College Baseball Newspaper. Mike Stunson of the College Heights Herald reports on WKU’s best start in school history. 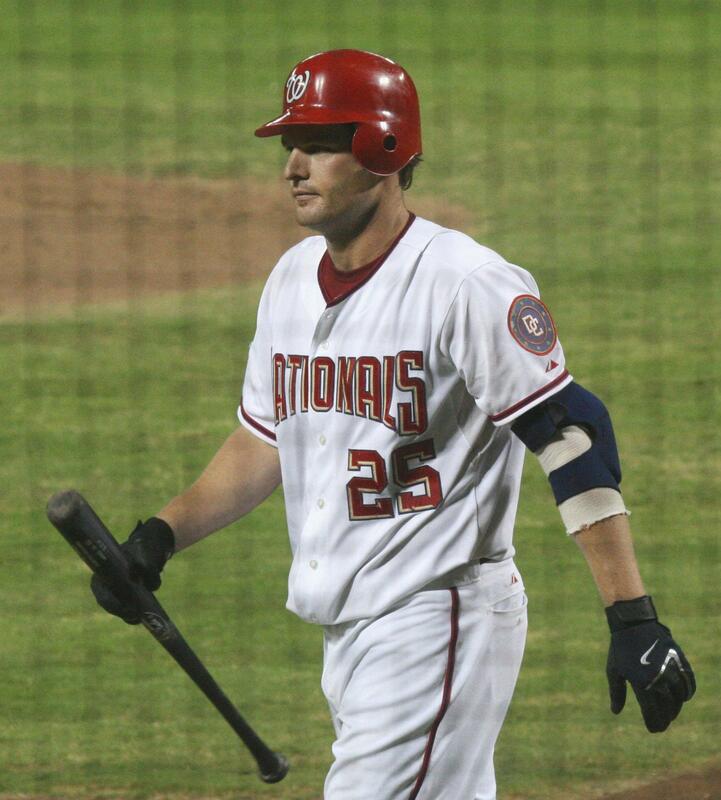 Stunson also profiles WKU senior second baseman Matt Payton. Herald columnist Jonathan Lintner writes WKU coach Chris Finwood is building a baseball powerhouse. Aaron Smith of the Kentucky Kernel profiles the University of Kentucky bullpen. Check out the hitting BluGrass Baseball leaderboard updated through Sunday’s games. To be eligible for the percentage categories (batting average, on-base percentage, slugging percentage) a player must have at least 2.5 at-bats per team game. Junior third baseman Jayson Langfels drove home two runs with a single in the eighth inning to break a 4-4 tie and lead Eastern Kentucky University to a 7-6 victory over Eastern Illinois. Sophomore shortstop Richie Rodriguez was 3-5 with two runs scored in the game, and sophomore right-handed pitcher Matt Harris earned his second win of the series in relief. 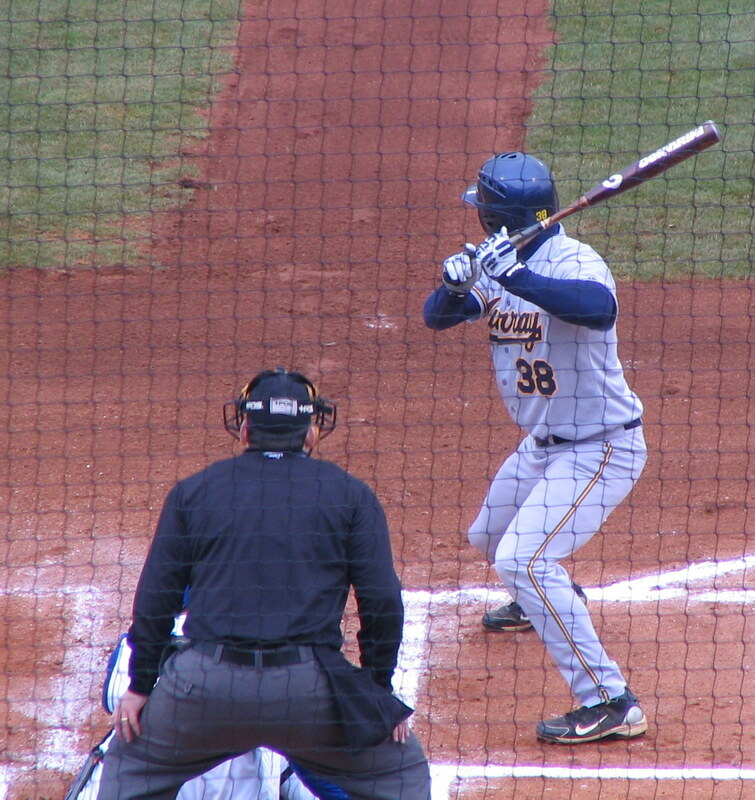 Morehead State University split its Saturday double-header and OVC opener against Southeast Missouri State. Despite three hits and four RBI from both senior outfielder J. D. Ashbrook and sophomore outfielder Cameron Flynn Morehead lost game one 10-23. Flynn added five more RBI in game two to lead the Eagles to a 12-11 win in game two.